What’s a couple of stay-at-home ghosts to do when their beloved home is taken over by trendy yuppies? They call on Beetlejuice, the afterlife’s freelance bio-exorcist to scare off the family – and everyone gets more than she, he or it bargains for! 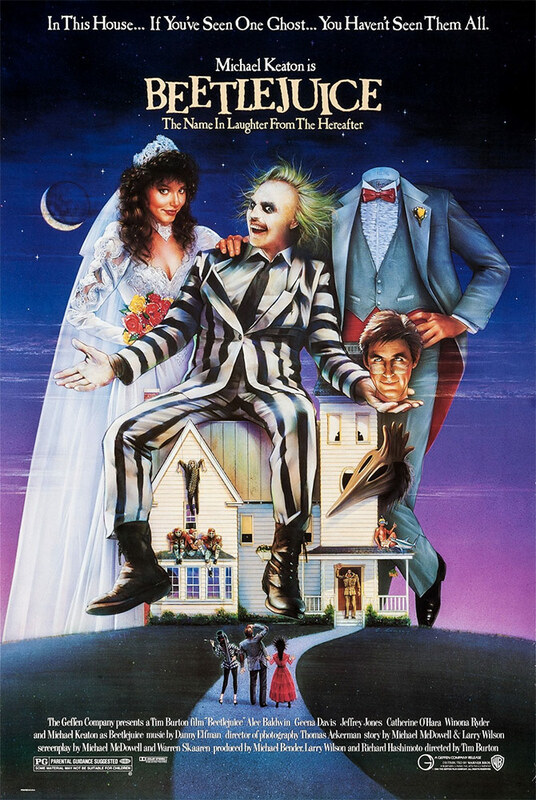 Tim Burton guides this 1988 comedy “monsterpiece” whose stars include Alec Baldwin, Geena Davis and Winona Ryder, with Michael Keaton as Beetlejuice, the ghost with the most who flings one-liners, spins into grotesque forms, gobbles insects, and who just can’t leave the ladies (living or dead) alone.